Have you ever entered a room and had the feeling that it still looks unfinished, cold, or impersonal? At least a part of the problem with those rooms is usually a lack of beautifully framed art. Walls without framed art are like large expanses of wood flooring without area rugs. They look incomplete. Quality custom framing provides one of the easiest and best ways to transform an ordinary-looking room into a more stylish space, one filled with personality. 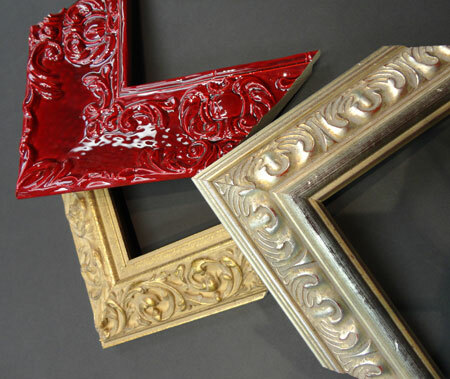 Custom framing also has the power to help an already attractive room make an even stronger impression. Framed art can breath new life into ordinary decor by injecting interesting new focal points into the space. Custom pieces can help you recall special people, wonderful places, or bring back some other significant memory. When you fill your home with beautiful custom framing, you can start every day looking at art or objects that mean a lot to you. If life is good now, think how much better it will be when you surround yourself with your own special treasures.